Finding gifts that your children will love opening on Christmas morning is an easy task thanks to the hundreds of toy commercials that play on repeat during the run up to the holidays. However, choosing a gift that your child won’t become bored of and discard before dinner can be more of a challenge. 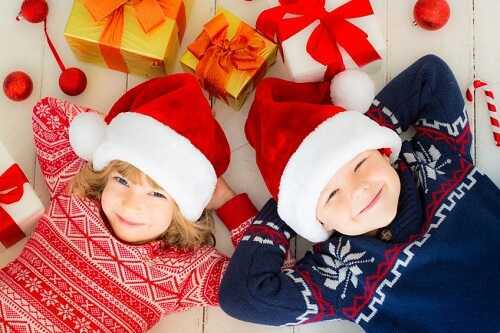 Here are 10 gift ideas that will keep your kids happy for years. 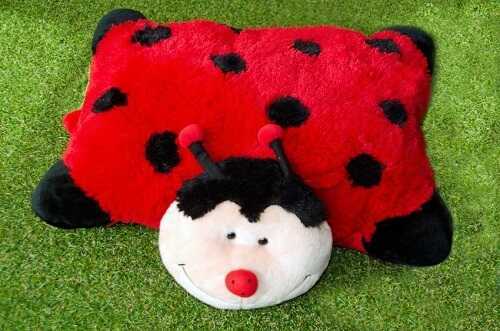 A Pillow Pet will make the perfect gift for an artistic child. If you want to buy something unique, opt for Pillow Pals. Similar to the hugely popular Pillow Pets, this service prints a copy of your child’s artwork directly onto a pillow to create a wonderful keepsake. Ask your child to design their own Pillow Pal, and then upload their artwork to the website at www.getpillowpals.com.